Home News Pavas To Alajula In 5 Minutes. Literally. 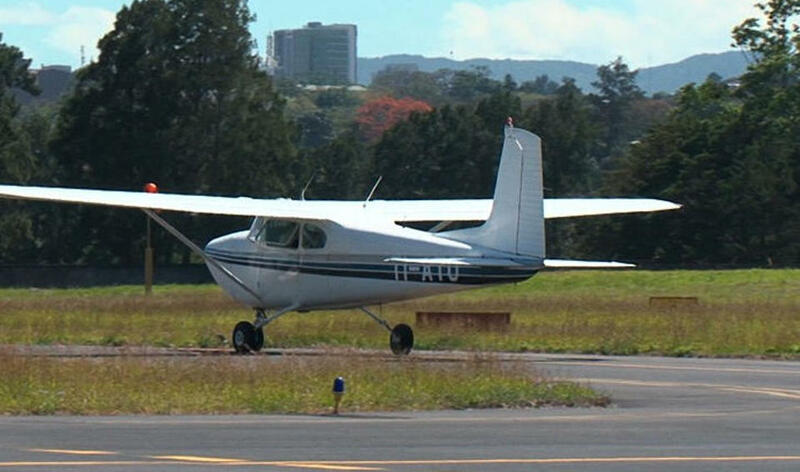 Q COSTA RICA / If you are willing to pay US$49.90 (about ¢28,000 colones) to avoid all the traffic mess, going from Pavas (San Jose) to Alajuela, ALAS Aerotur will take you by air in only 5 minutes. 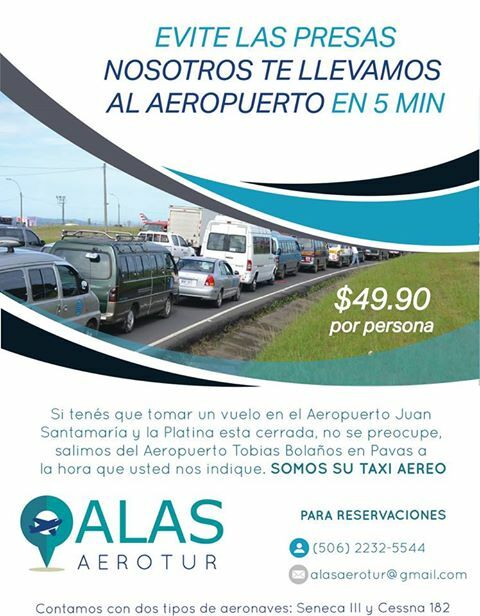 The ‘air taxi’ service is from the Tobias Bolaños airport in Pavas to the international airport Juan Santamaria. 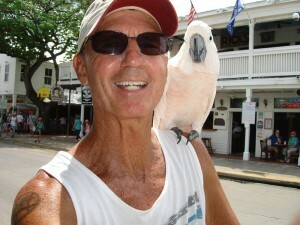 The service is available from 6:00am to 6:00pm daily. The company that has already been operating as a tourist air taxi has two small airplanes available: one with four and the other with seven passenger capacity. “Given then ‘tragedy’ in congestion caused by the closure of the ‘platina’ bridge, the decision was made to enable the service airport-to-airport,” explained Luis Miguel Herrera, spokesperson for the company. Reservations are only taken by private message on their Facebook page or, email (alaserotur@gmail.com) or by phone at (506) 2232 5544. Previous articleA Good Day To Stay Put. Or Walk.